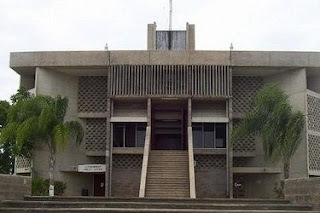 The House of Representatives in Belmopan, Belize has approved in its second and third readings a number of amendments to the Income and Business Tax Amendment Bill. The Bill was ratified by the Senate and signed into law by the Governor General Sir Colville Young. On January 1, 2009 this Act came into effect; it will affect Real Estate transactions, Banking, Casinos and the Telecommunications sectors. •Increase the rate of business tax on companies providing telecommunication services to 24.5% from 19%. •Gross earnings of casinos or licensed gaming premises or premises with more than 50 machines at 15%.